A selection of pre-SKA public data sets are available on an Amazon Web Services Public Data Archive. 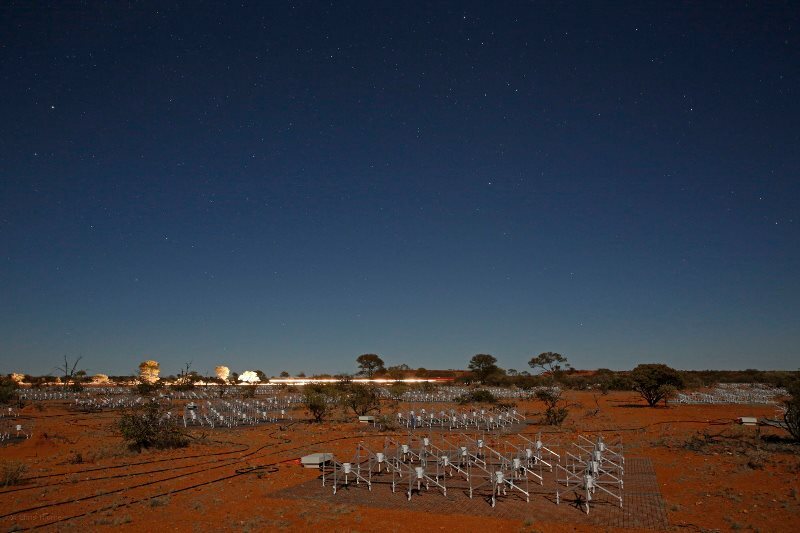 Observations with the Murchison Widefield Array, a Square Kilometer Array (SKA) precursor in Western Australia. This particular dataset is from the Epoch of Reionization project to detect signatures of the first stars and galaxies forming and the effect of these early stars and galaxies on the evolution of the universe, a key science driver of the SKA. Nearly 2PB of such observations have been recorded to date, this is is a small subset of that which has been exported from the MWA data archive in Perth. The data are in s3://mwapublic, which is an s3 bucket on AWS. The data are all in the uvfits format, which can be read using many radio astronomy analysis packages including pyuvdata (https://pyuvdata.readthedocs.io). Also included are metadata files with detailed telescope metadata in a FITS binary table format, called metafits files. Much of the metadata are also in the uvfits files, but the metafits files may contain more details of interest to the advanced user. Metafits files can be read using many FITS readers, including astropy.io.fits.